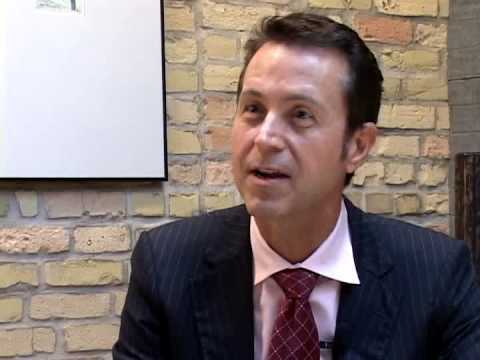 Dr. Fred Pescatore is a traditionally trained physician who practices nutritional medicine. 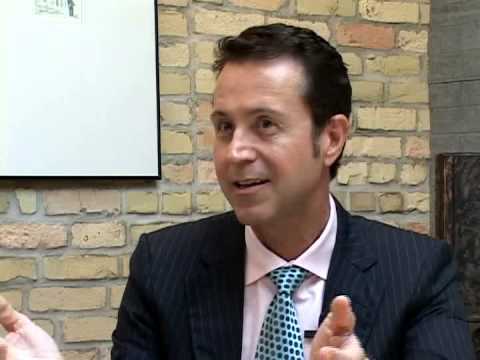 He is an internationally recognized health, nutrition and weight loss expert. Dr. Pescatore graduated medical school at Columbia University and studied in Southeast Asia, India, Japan, Africa and Europe. He is the author of the New York Times best-selling books The Hamptons Diet and Feed Your Kids Well. He's also appeared on television shows like The O'Reilly Factor, Rachael Ray, The Today Show, The View and many more. For more information, go to drpescatore.com. 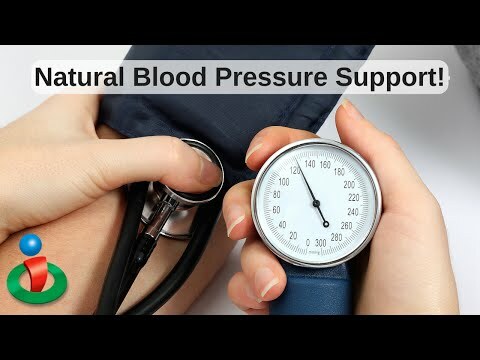 Support Blood Pressure Naturally with This! Have Your Heard of this 'Super Antioxidant'? 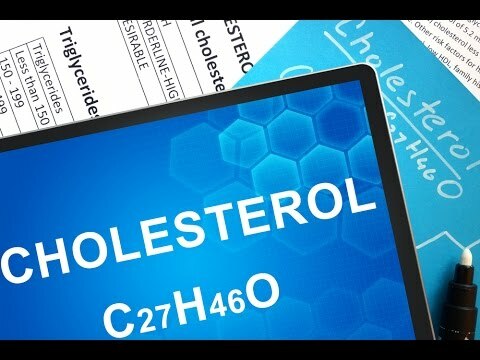 Find Out How This Supplement Can Help Your Cholesterol!